February 2012 – How Do You Do Marketing in Today’s Digital World? 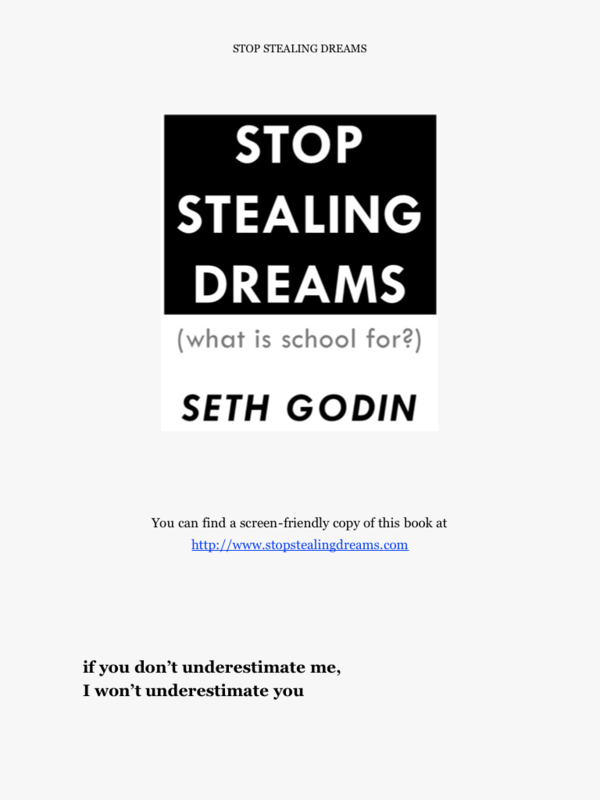 www.stopstealingdreams.com is Seth Godin’s new FREE manifesto you have to read and share with your friends, colleagues, basically people you care about. I also heard it before. We are all struggling in finding time to read, to get things done and most importantly to find time to live a fulfilled life. Reading Seth Godin’s domino projects have changed my state of mind and hopefully yours soon too. Don’t find another excuse in pushing off what you just wanted to do and do it now. Start reading his manifesto and start taking actions into something meaningful you can be proud of yourself. Being a father means taking on more responsibilities which starts very early with our kids eduction. Don’t you also want only the best for your kids? Dedicated to every teacher who cares enough to change the system, and to every student brave enough to stand up and speak up. Success Mag interview, 2012 from Seth Godin on Vimeo. 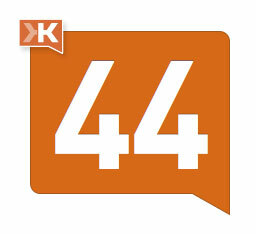 Last year I shared with you my Klout score of 18 and today I am happy to let you know that my score went up since then to 44. How has your Klout score changed over the last 6-12 months and more importantly what have you changed?